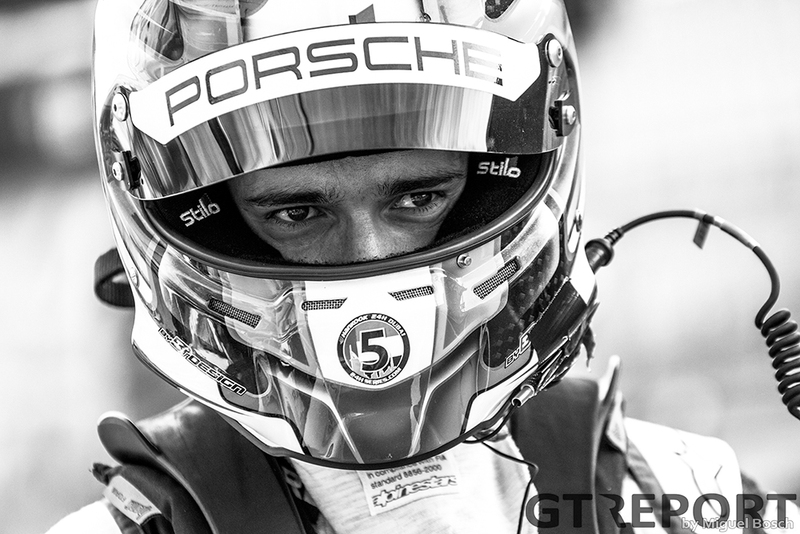 Sometimes we tend to forget: racing can be a deadly sport. 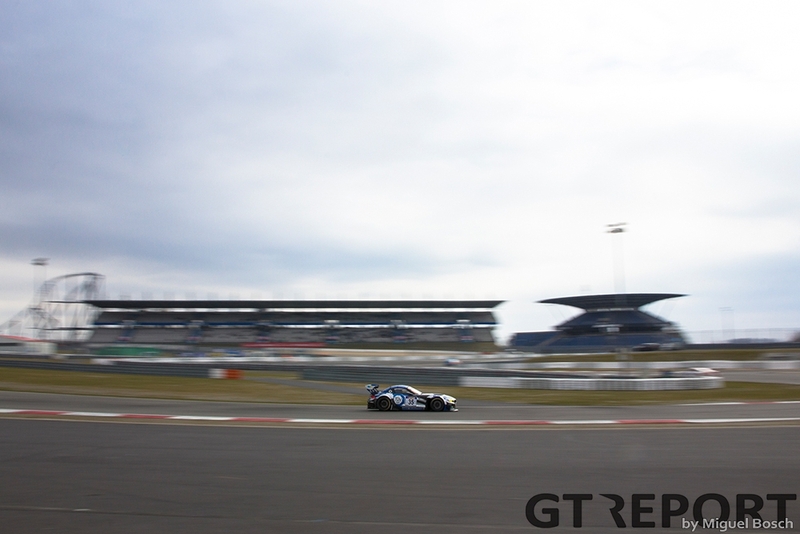 The wake-up call came last Saturday at the Nürburgring, when the RJN Racing Nissan GT-R Nismo GT3 got airborne and landed in a crowd of people. 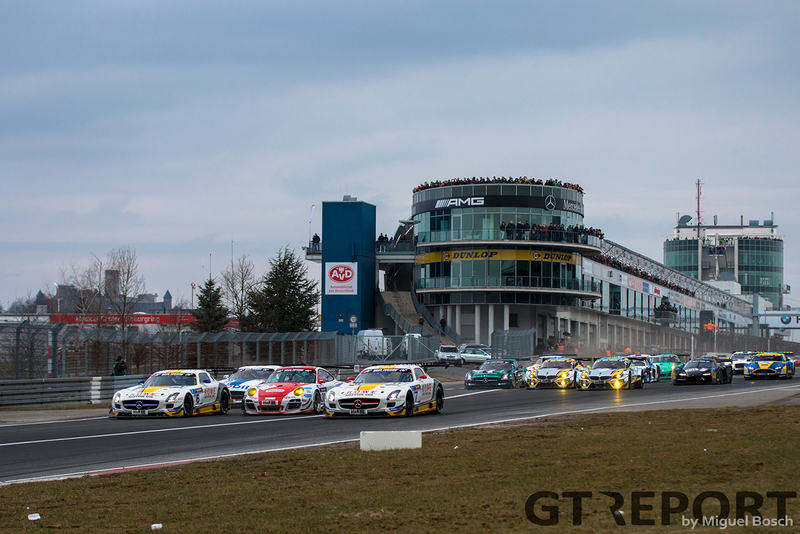 What should’ve been a joyful and exciting start of the new VLN season, ended in terror. The day became a nightmare that will stay with those who were there for the rest of their lives. 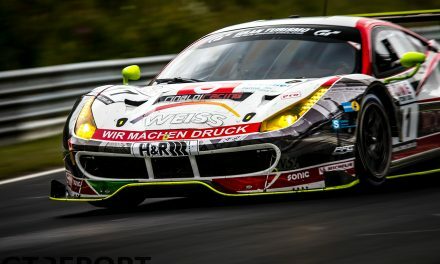 The writing should have been on the wall by Saturday morning when Niclas Kentenich was involved in a violent crash during qualifying for the Westfalenfahrt at the Hohenrain chicane and suffered serious injuries. But, it wasn’t. And so the race went ahead anyway, with Maro Engel—sharing driving duties with Renger van der Zande and Jan Seyffarth in the Rowe Racing SLS AMG GT3—leading the field into the first corner, nearly being passed by Rowe Racing’s sister car as well as Patrick Huisman who squeezed his Frikadelli Racing Porsche 911 GT3R between the two SLS’s. 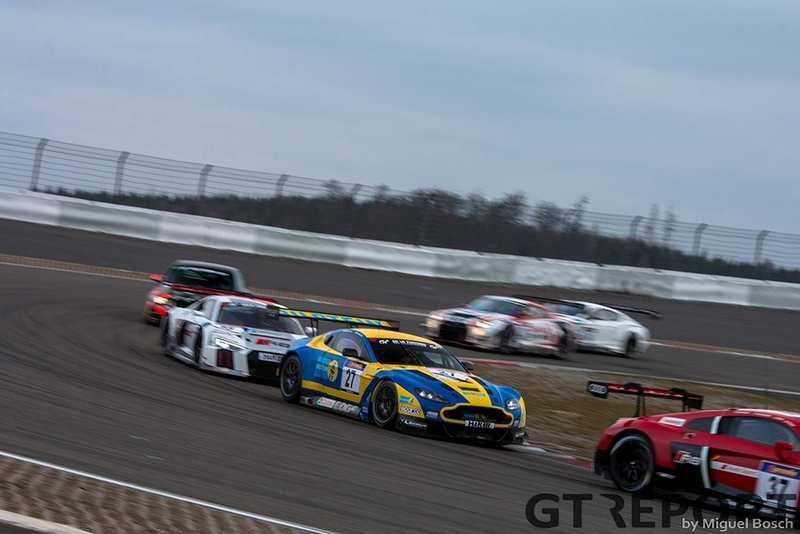 As Engel pushed hard to build up a significant gap in the opening hour, a battle ensued behind the leader. 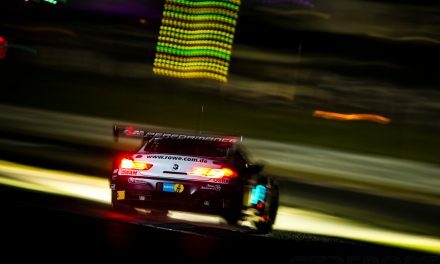 Fighting for second place were the Zakspeed Mercedes-Benz SLS AMG GT3 raced by Tom Coronel, Luca Ludwig and Sebastian Asch, Rowe’s second SLS of Klaus Graf, Christian Hohenadel, Nico Bastian and Thomas Jäger, followed by the two Marc VDS BMW Z4 GT3’s with drivers Markus Palttala, Richard Westbrook and Lucas Luhr in one car and Jörg Müller, Augusto Farfus and Dirk Adorf in the fifth placed car—all within a mere 10 seconds of second place near the end of the first hour when several others had already pitted. 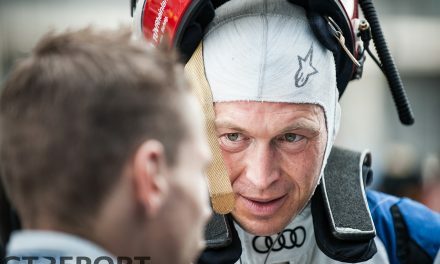 The strong performance of Engel came to an abrupt halt as he lost control of the car at Adenauer Forst and damaged a wheel, sending the car into retirement and handing the lead to Zakspeed. What followed was the stuff that nightmares are made of. Visions of the 1955 Le Mans disaster shot through my mind as word came out that a Nissan GT-R jumped over the catch fence at Flugplatz, killing and injuring spectators. Race control was left with no other choice than to red flag and cancel the remainder of the race to make way for the emergency workers and the police investigation. 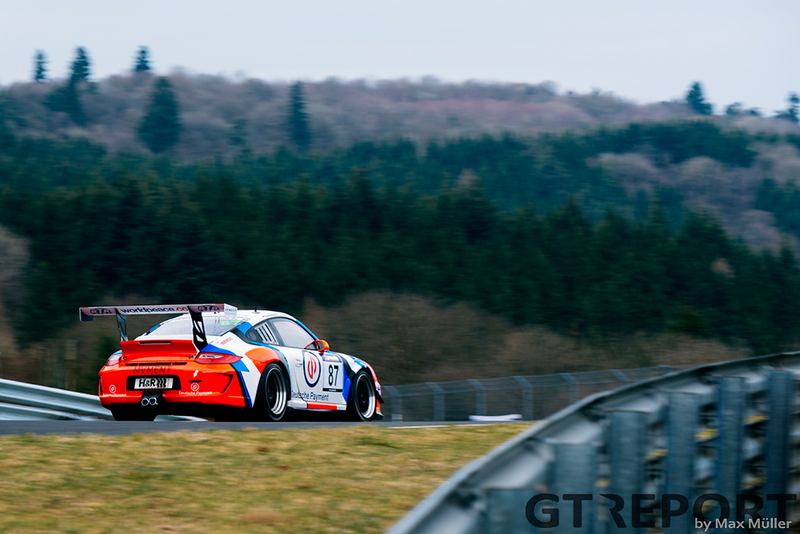 As the car and all data has been impounded by the police and unavailable to the German motorsports federation DSMB, the federation was forced to suspend licences for a great deal of VLN specials, including SP9/GT3, until further notice. 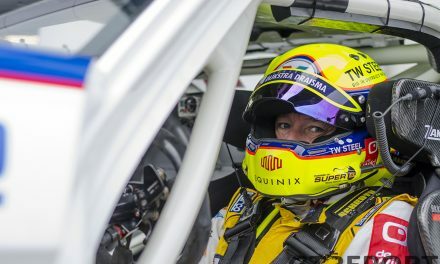 Without DSMB experts able to assess the accident, the federation won’t and can’t take the chance to let these purebred race machines take to the Nordschleife without a proper understanding of the accident. 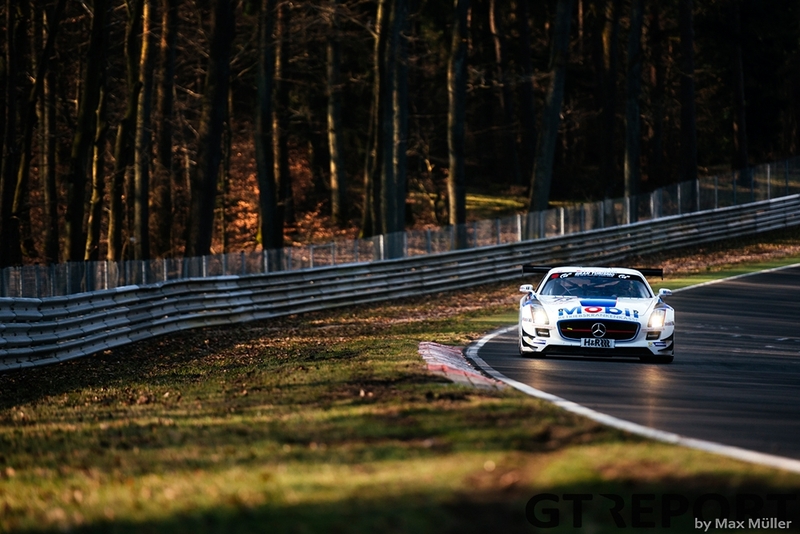 Whatever the future holds for VLN, the Nürburgring 24 hours, and GT racing on the Nordschleife in general, the prize that had to be paid today should never have to be paid again.